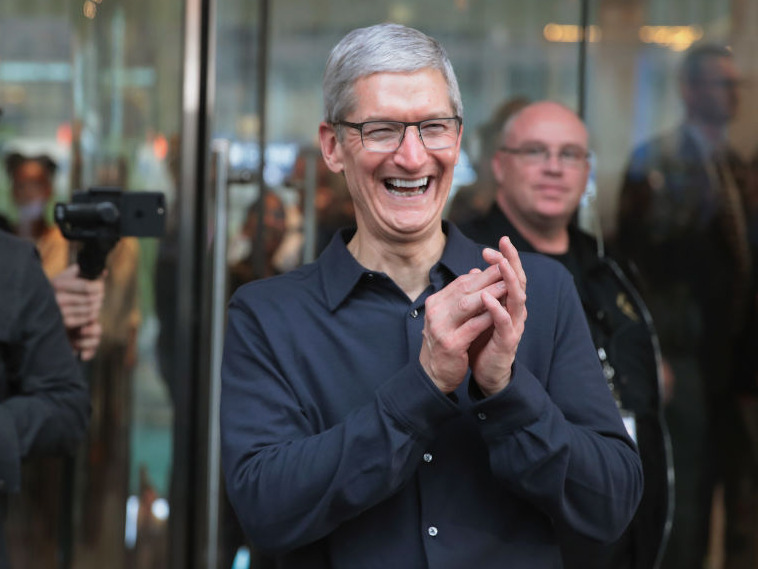 Apple revealed that CEO Tim Cook was paid $15,682,219 in 2018 in an SEC filing. That doesn’t include $121 million in Apple stock that vested last year. The median Apple employee makes $55,426. Lots of Apple employees work in its retail stores and with AppleCare support and they factor into the median employee compensation calculation. It’s good to be Apple CEO Tim Cook. The leader of the iPhone giant made over $15 million in 2018, according to a new filing with the SEC.